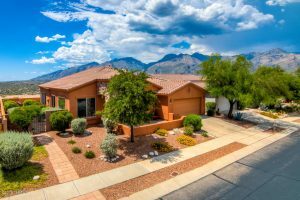 If you are thinking of selling your Sabino Mountain home and it would be priced below 649K this would be a great time to sell since there would be no competition. 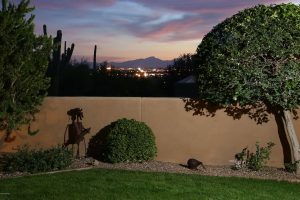 Give me a call at 520-615-2598 or email me at Donna@DonnaAnderson.com. 4115 N Black Rock Drive, an almost 3,400 square foot Contemporary sold for 600K by Long Realty. 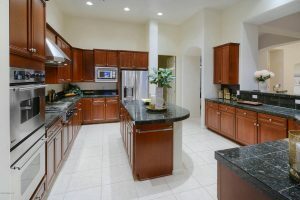 This home was only on the market a few days and had multiple offers on it, perhaps because of the bargain price for this immaculate, ridge-top home overlooking the high Santa Catalinas. 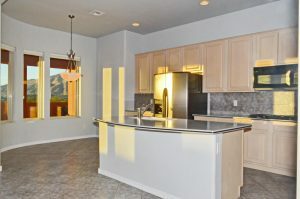 4104 N Boulder Canyon Place is listed for sale at 760K. 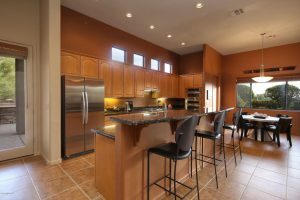 This 3,324 square foot, Outpost Builders contemporary features the very open living-dining-kitchen area.I last sold this one a few years back and it is now listed by the Seller who is an agent at Long Realty. It is in pristine condition and shows very well. There are 3 for sale on the small street of Boulder Canyon and there are only five listed for sale in the entire neighborhood. All are priced above 600K. Since half the neighborhood has homes that would sell below that and it is the popular time of winter to sell, this is quite unusual. 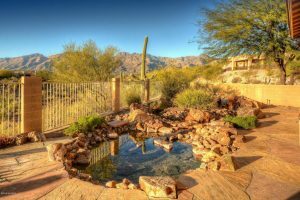 4635 N Black Rock Place listed by Keller Williams Southern Arizona for 475K went under contract in a month’s time. 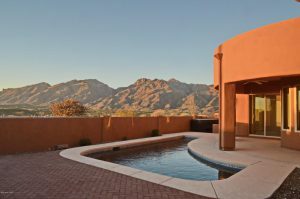 This 2,200 square foot home boasts a sparkling swimming pool and amazing views of the Santa Catalinas. This small street with all homes located on the ridge rarely has homes for sale. 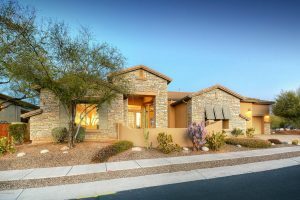 There are no homes listed for sale under 600K in Sabino Mountain. This is a great time to list your home if you have home you are thinking of selling in the price range under 600K. 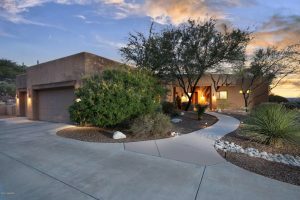 Give me a call at 520-615-2598 or email me at Donna@DonnaAnderson.com if you are interested in finding out what your home is worth or are thinking about selling your home. You are currently browsing the Sabino Mountain Blog blog archives for February, 2018.